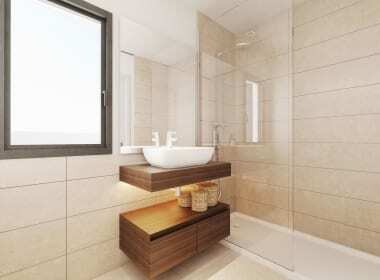 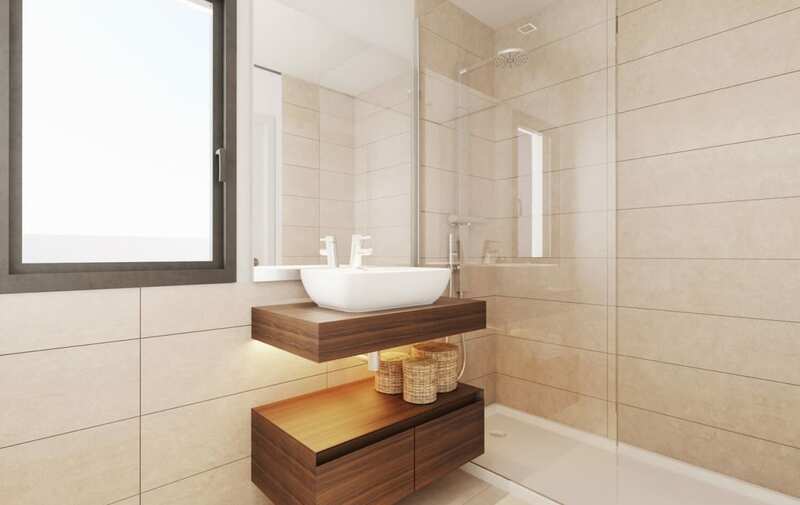 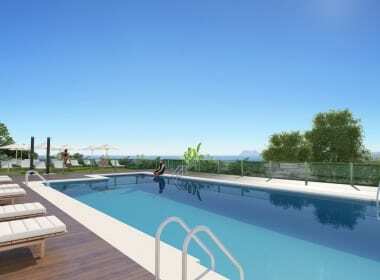 Majestic Heights is characterized by modern, clean architecture, offering spacious living areas. 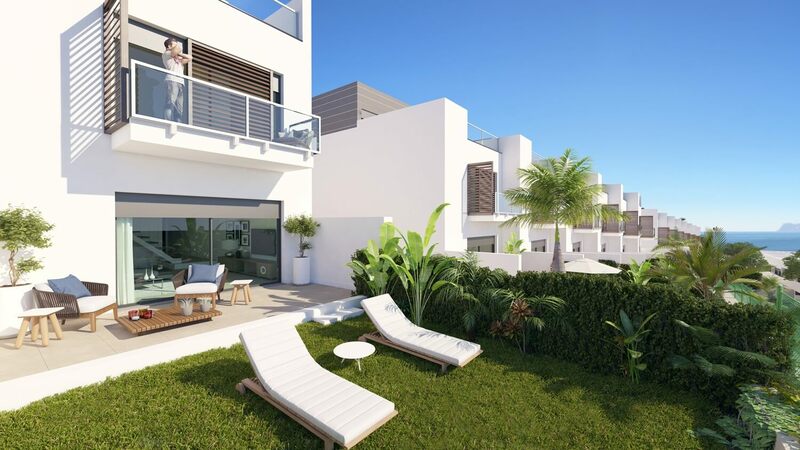 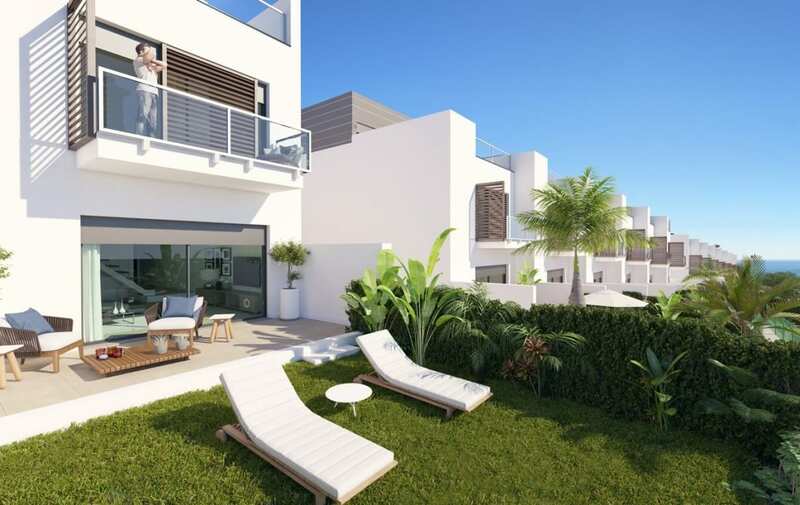 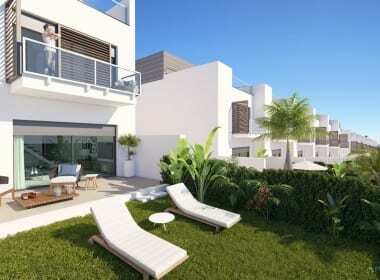 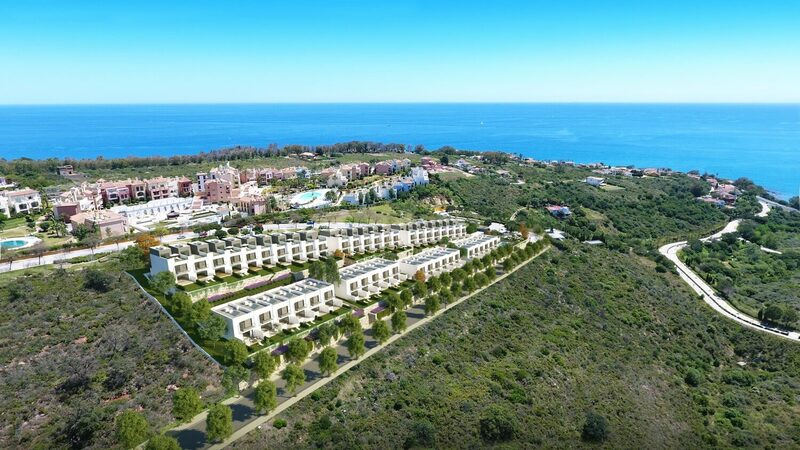 Offering a view like no other, it is a unique development of 47 contemporary townhomes, some with private gardens and others with a fabulous solarium just five minutes from some of the best golf courses in the area including the world famous Valderrama in Sotogrande. Extra optional feature: Extra room on the top floor. 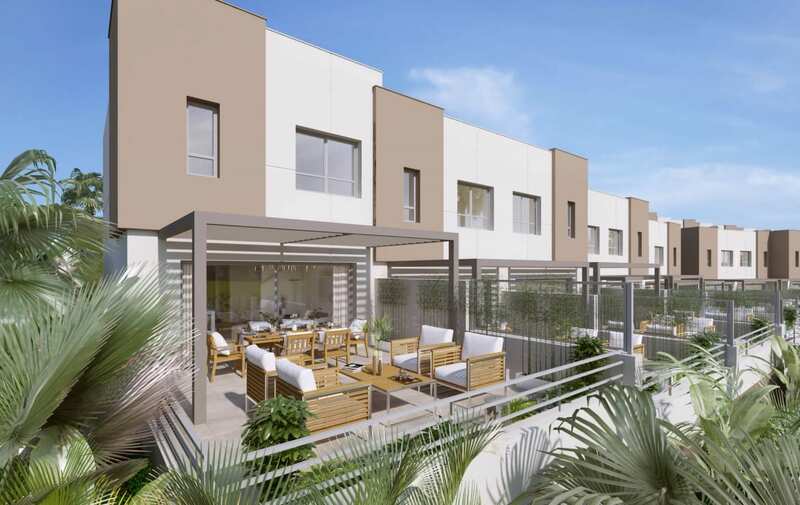 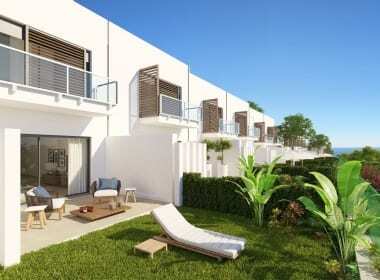 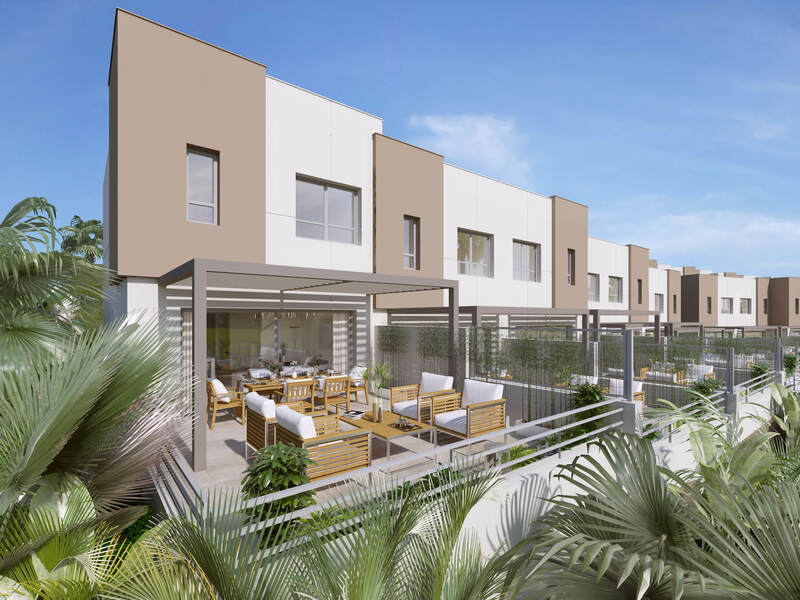 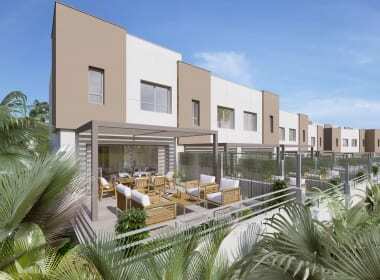 The stylish townhouses are equipped with a number of quality features designed for comfort, security and convenience. 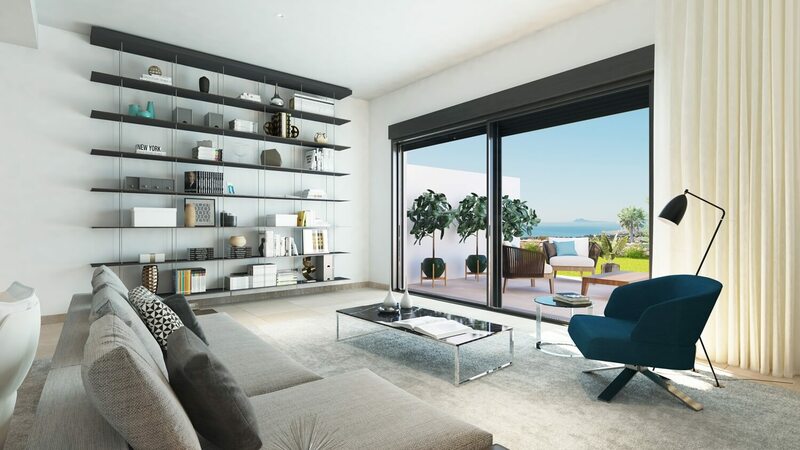 For comfort, there is hot and cold air conditioning throughout and floor to ceiling windows to maximise views and light. 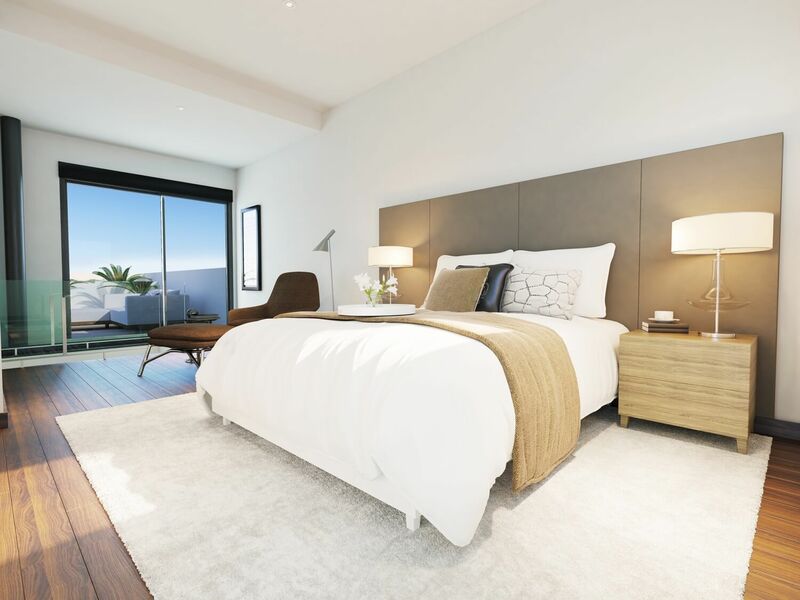 For convenience, each bedroom has fitted wardrobes and the master bedroom features a dressing room. 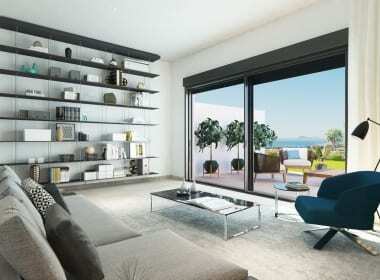 For security, there are automatic blinds for the windows and a private garage. 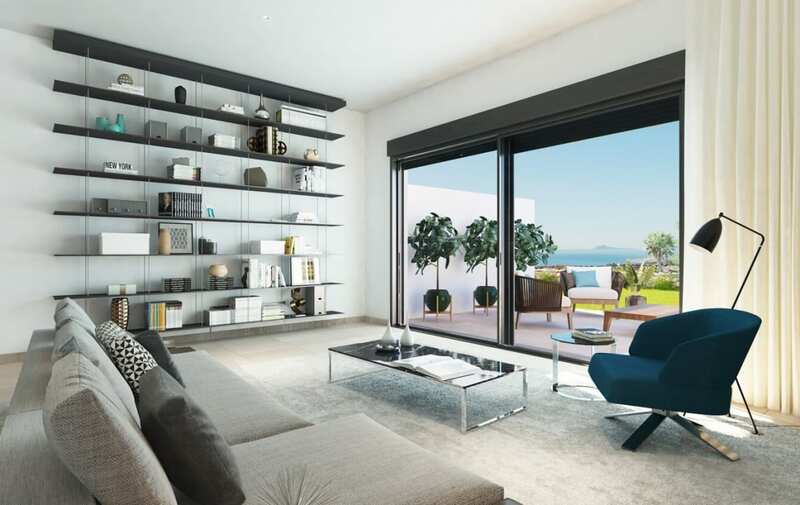 Additionally, porcelain floors, a private terrace and high-quality fixtures and fittings throughout provide a thoughtfully designed home. 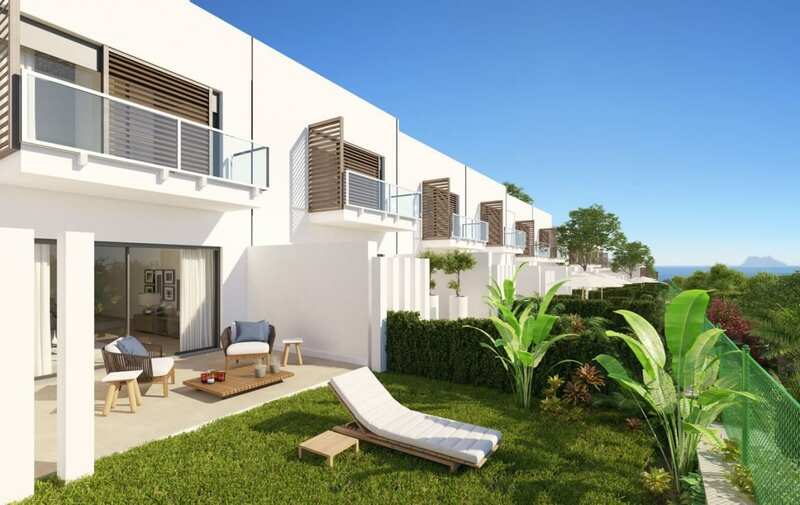 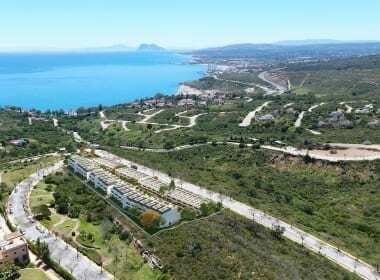 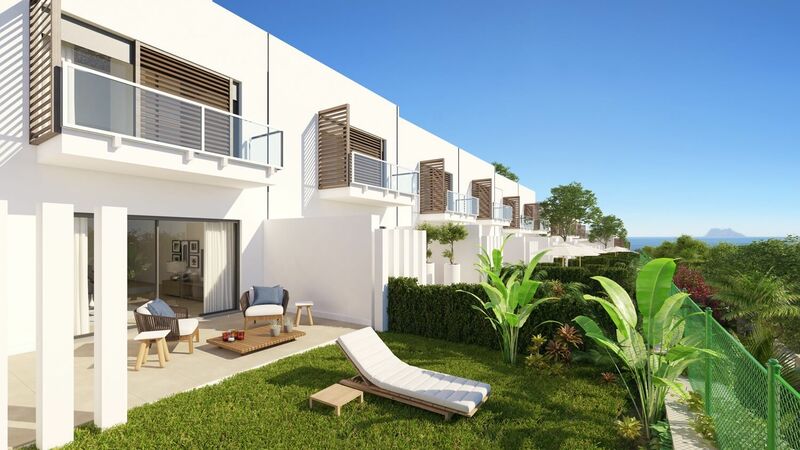 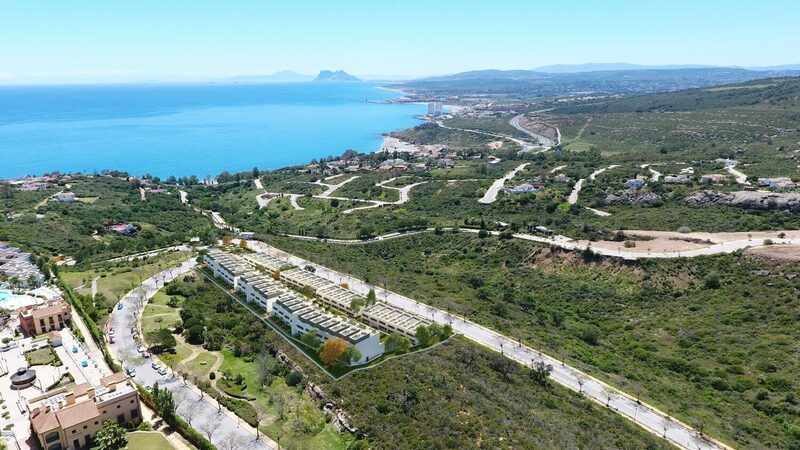 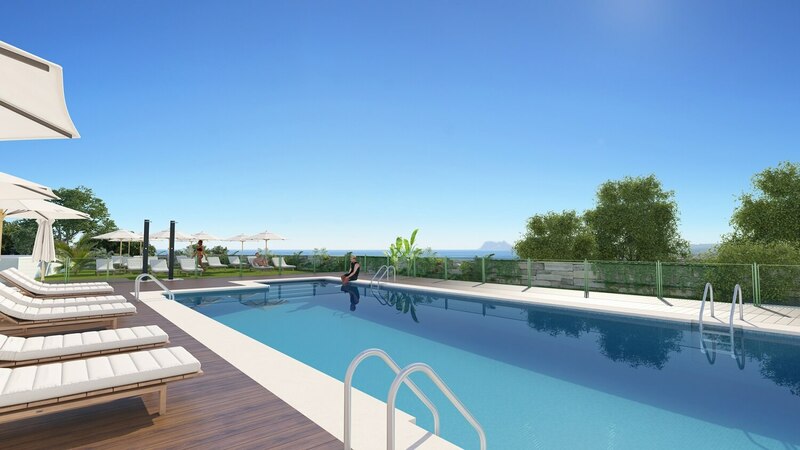 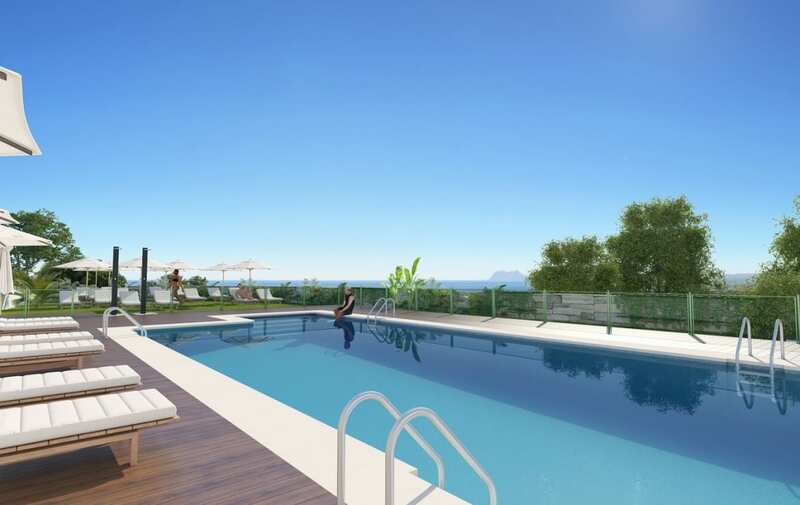 Set in a prominent position in Bahia de las Rocas, a few minutes away from the world-class marina town of Sotogrande with Gibraltar and sporty Tarifa within a 25-minute drive. 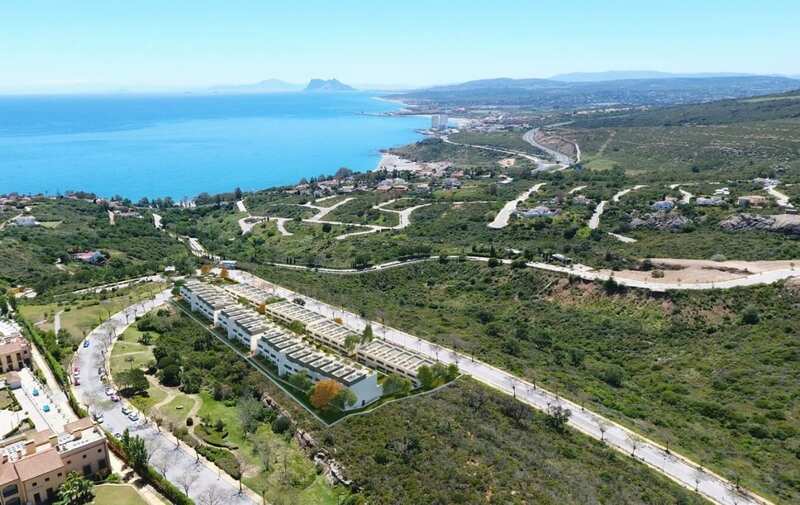 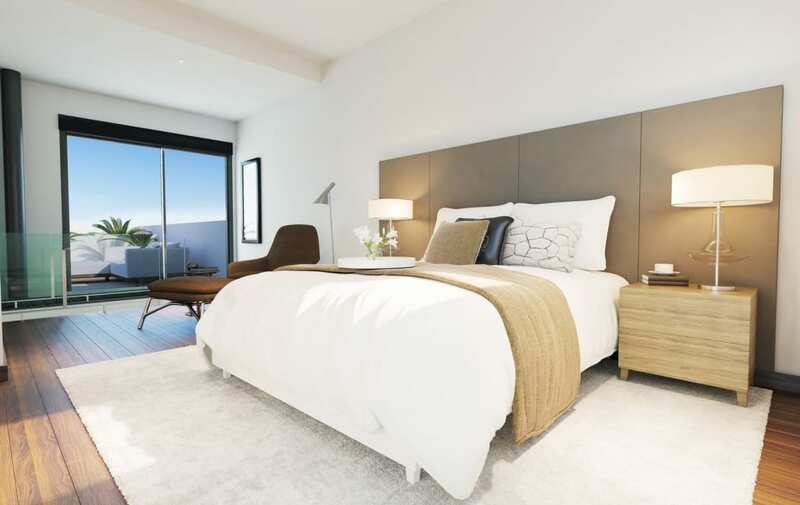 It’s all about location and these prime properties are perfectly positioned for enjoying the luxury lifestyle of the Costa del Sol with the luxury resort of Marbella and the pretty port of Estepona around 20 minutes away.